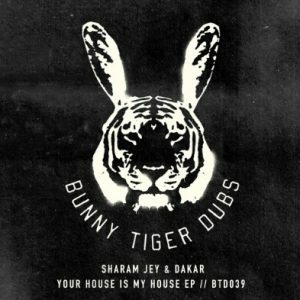 Sharam Jey continues his collaboration with producer Dakar to drop their new EP Your House Is My House, out now via Bunny Tiger Dubs. The release sees the duo throwdown three solid tech-house tracks sure to get the dance-floor thumping. The first track off the EP titled, “Para,” sets the mood off perfectly with a larger emphasis on high end frequencies while gradually introducing the low end frequencies that subsequently dominate the track, by way of heavy drum rhythms, synth tones that gloam around the entire mix perfectly, and a spellbinding vocal sample. The title track “Your House Is My House,” lays down an entrancing and soulful vocal line that hypnotizes the mix over a minimal thumping bassline that grows large with euphoric urgency as each second passes leading to a final segment that’s filled with swing. The third and final track on the release, “Whatcha Wanna Do,” starts off with a heavy low end bass and drum section that immediately gets the head nodding, layered over delayed vocals; all building to a tech house manifesto that pays homage to the classics that have come before it. When it comes to dance music most people tend to automatically switch off and think of repetitive, unenlightened, brain-poaching drivel. 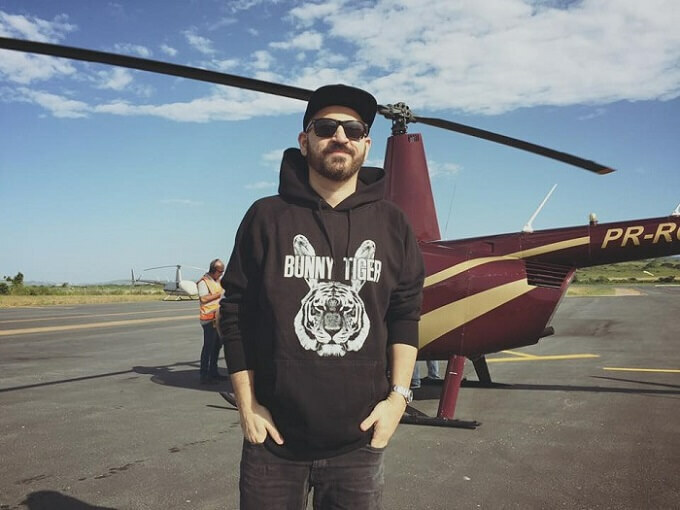 However there are still a few DJs/producers out there who continue to burn the light bright and keep striving to push sound forward, onward and upward and find a way to take it and relate it to the masses’ and taking it to the masses is one thing Sharam Jey does best. He started in the early 90s putting out two studio albums, various mix-compilations and more than 100 releases on some of the most established labels like his very own King Kong Records plus Nervous Records, Off Records and many more. 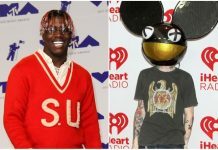 Plus he is always busy working on remixes for other great names like Moby, Gossip, Faith No More, Faithless, Diplo & Don Diablo, Mason & Roisin Murphy to name just a few. 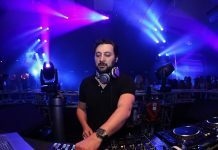 Sharam Jey’s philosophy is to supply 100% DJ tools, from DJ’s for DJs, with the help from some of his best buddies like Kolombo, Phonique, Tapesh, LouLou Players, Teenage Mutants and more to come.